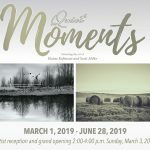 During Holy Week – the most sacred time in the Christian calendar – Weber Center offers an opportunity to step outside of your ordinary busy days to look through eyes that can see past the appearance of the world around you. “Living as Light for the World: A Holy Week Retreat,” begins at 6:30 p.m. Sunday, March 25, 2018, and concludes at 1:00 p.m. Thursday, March 29, 2018, at Weber Center. 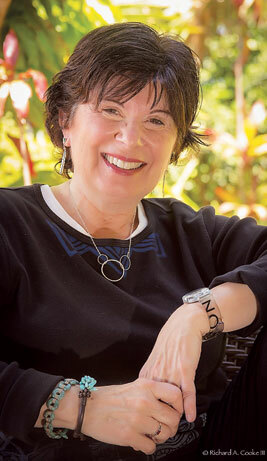 Paula D’Arcy, a writer and internationally known speaker, leads the retreat and offers insights through her experience as the survivor of an accident that killed her husband and 22-month-old daughter. The cost is $300 for the retreat and lodging or $225 for commuters. A non-refundable $25 deposit is due at registration. To register, call Weber Center at 517-266-4000.